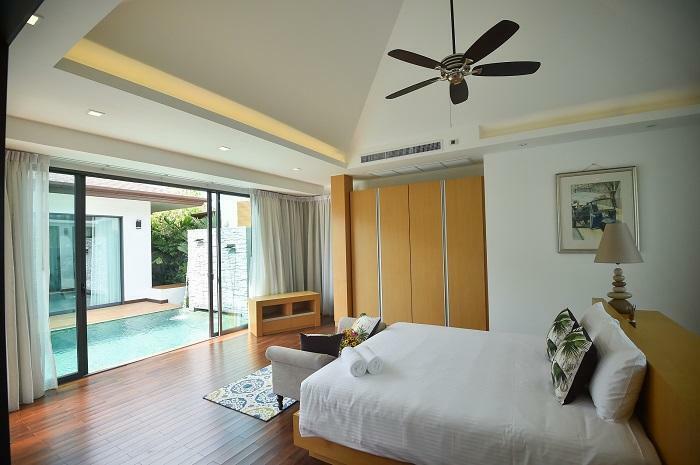 The luxury pool villa 3 bedrooms in Cherng Talay available for rent is ready to move in, located in gate community with24 hour security and CCTV. 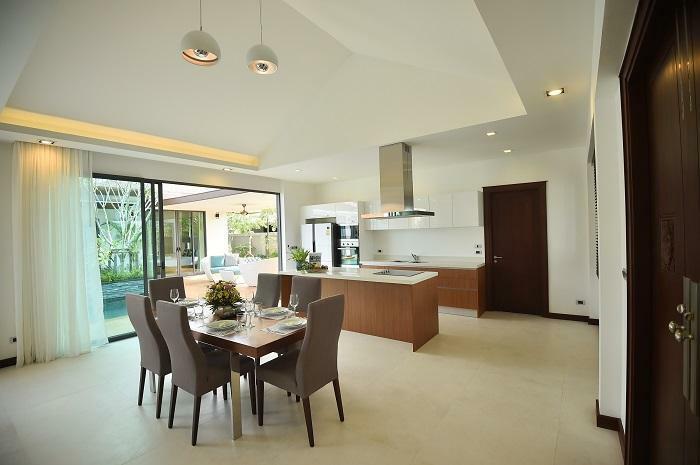 To the shops, villa market, Laguna golf courses and restaurants are within 5 minutes driving. 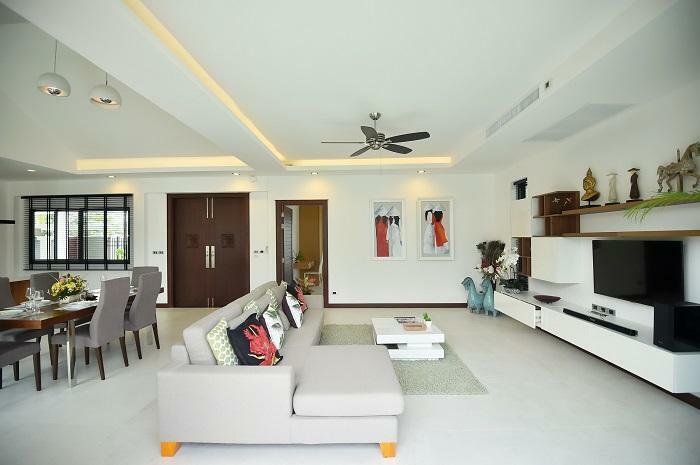 To the beautiful beaches such as Layan beach& Naithon beach is within 10 minutes driving. 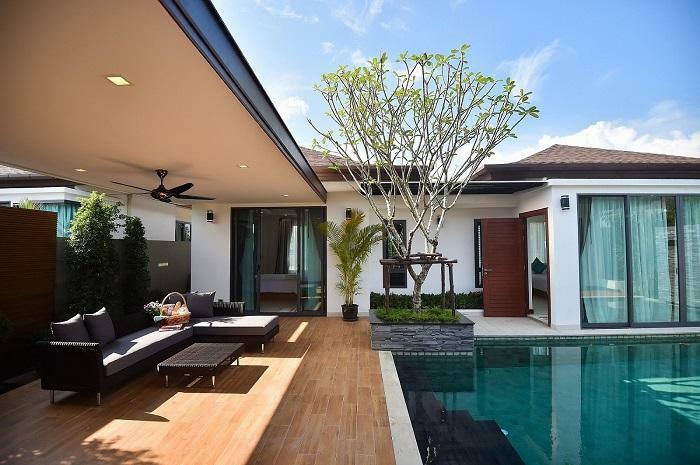 Built up with total land area of 400sq.m. with 296 sq.m. 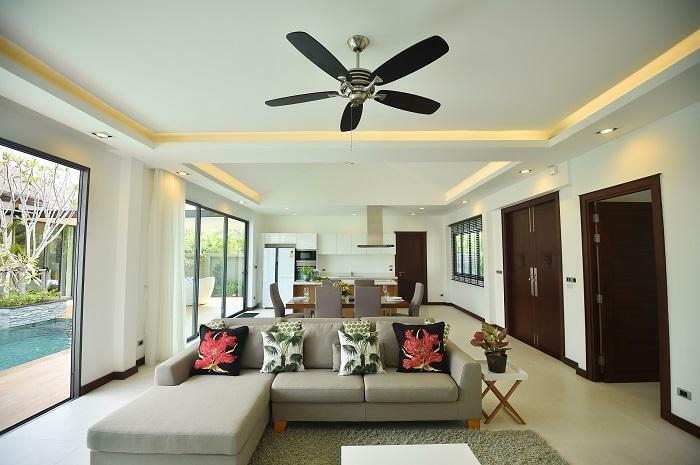 comprised with 3 bedrooms, 3 bathrooms, all bedrooms with its own aircon. 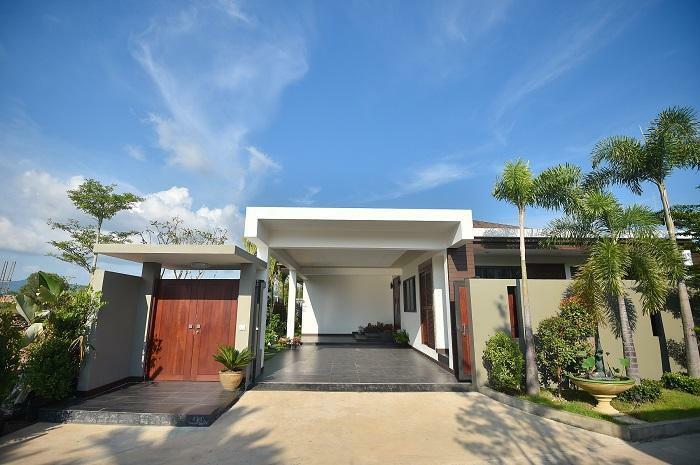 Here is spacious open plan living area, open plan dining area and fully fitted equipped European kitchen, private swimming pool at 4x 6meters with private car park. 1. TV True vision, internet service, fully furnished. 2. Maid Cleaning 2 time / week. 3. Change bed linen 1 time / week.